Changes in Control that You Must be Handled Thoughtfully | West Coast Nursing Ventura, Inc. It can be hard and scary for seniors to give up independence and control; however, can you compromise when safety is potentially at stake? You need to learn some ways to approach changing who will be in control of medications, money, appointments and other major problems. You can go a bit easy on this one. Setting appointments is perhaps something your loved one can manage; given that he keeps the appointments or that there is no need for you to be there. When you have to be there to offer transportation or make some medical decisions, such needs must be considered. However, you can hire a transportation service or a provider of home health care in Hillcrest Drive Thousand Oaks CA like West Coast Nursing Ventura, Inc. to leave a bit of control in the hands of your senior loved one. Medications are essential to your loved one’s wellbeing. When he is not missing doses, it can be fine to let him handle this. However, if he is not remembering doses, it becomes more problematic. To leave him in control while monitoring doses, use a personal medication dispenser or hire our caregiver. While it makes sense to leave finances in the care of your elderly loved one until he cannot handle it, when a sudden medical emergency arises, it is worth to have somebody trustworthy to be a power of attorney so when your loved one suffers a disabling incident like a stroke or heart attack, his vital needs can be continuously met. As with finances, setting up a power of attorney in case of a loss of legal competence or disabling incident helps in ensuring everything is take care of. Also, consider setting up estate planning that includes making a will, title changes and identifying final arrangements. An arrangement must not be in a will since the latter is not read until the issuance of a death certificate following a funeral. 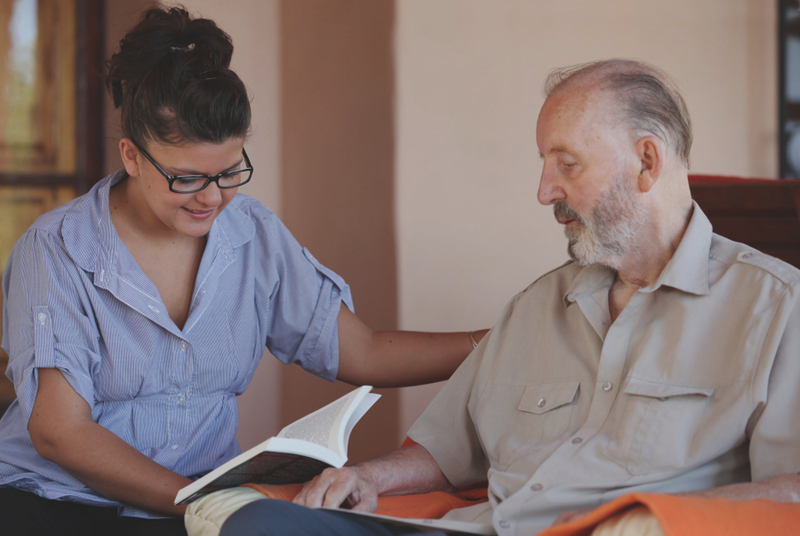 Now that you have learned ways to handle some essential matters that concern your senior loved one, it is time to sit down with him before an emergency arises and takes all decisions out of his hands. Consider a free in-home demonstration or consultation because this can help you in convincing your senior to make concessions when he might help in keeping him home and with a sense of independence for a long term. How do you tactfully handle changes in control in your senior loved ones? Use the comments section below to share us your stories. And if you have questions about our home care services, call us at 805-496-0900 or visit our website https://wcnventura.com/.